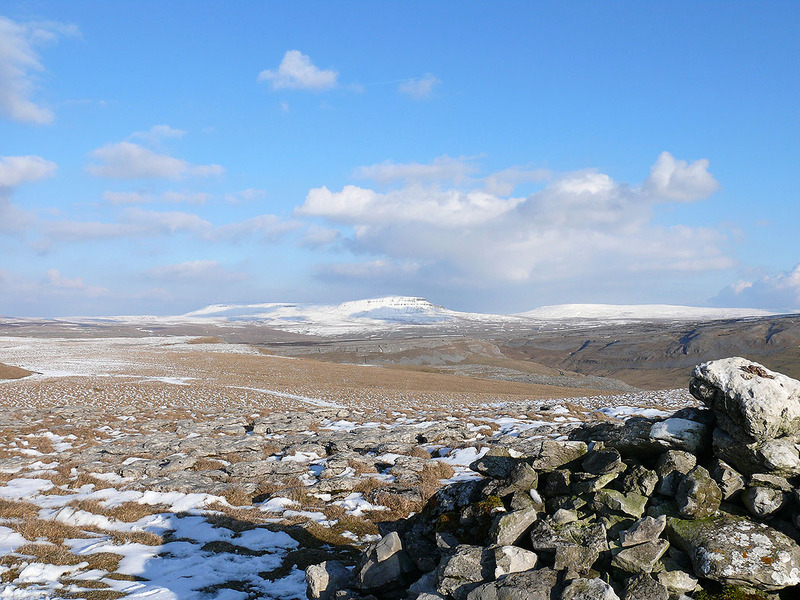 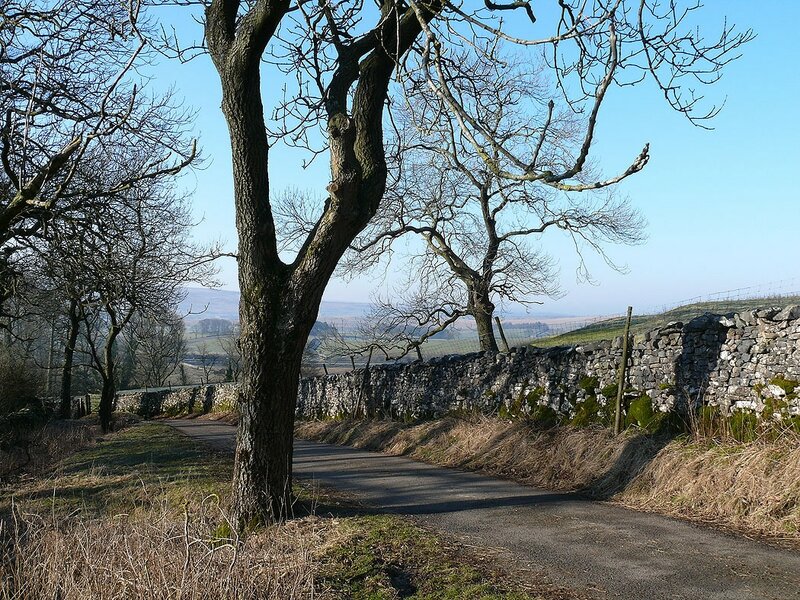 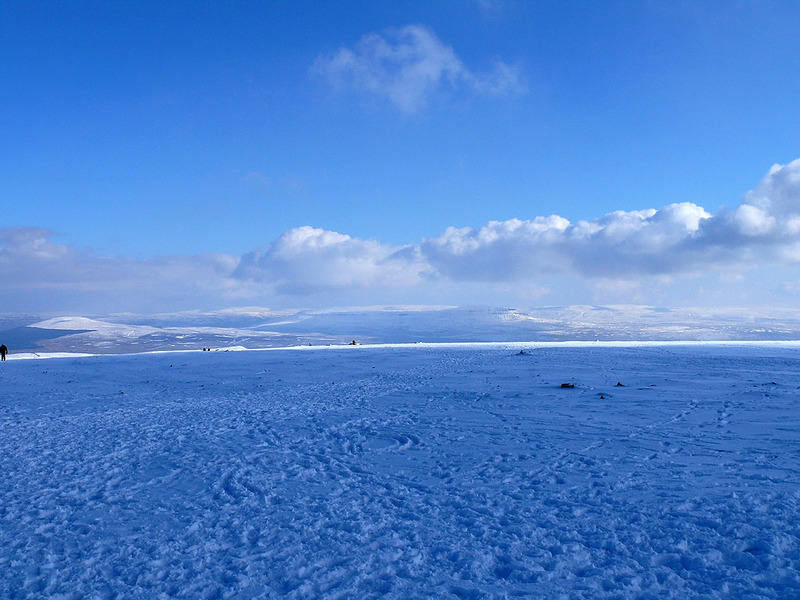 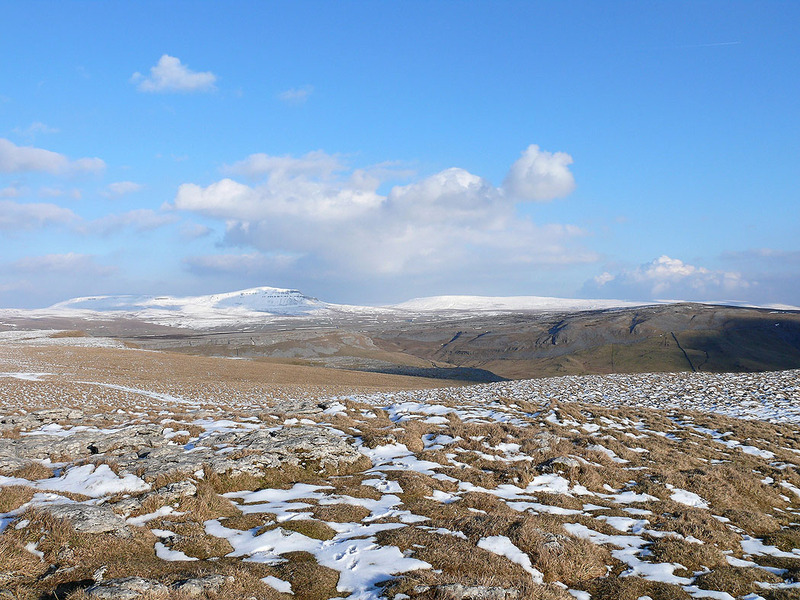 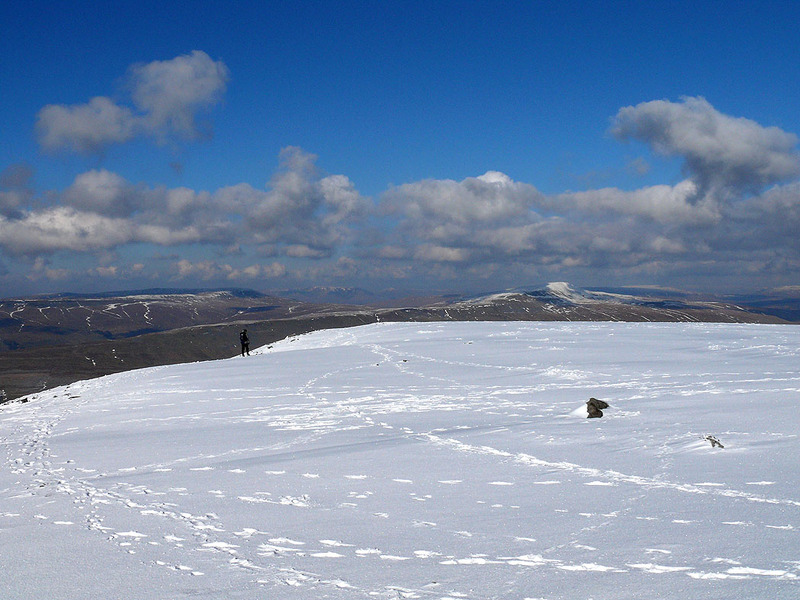 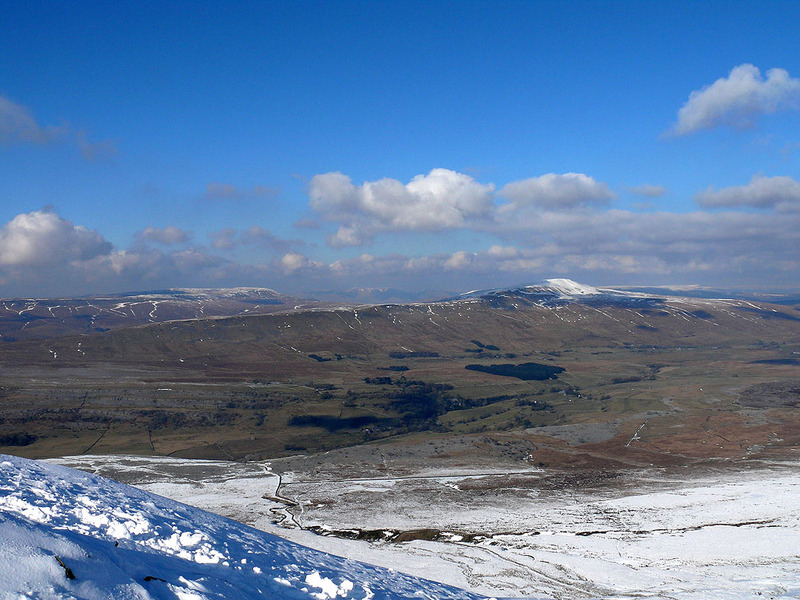 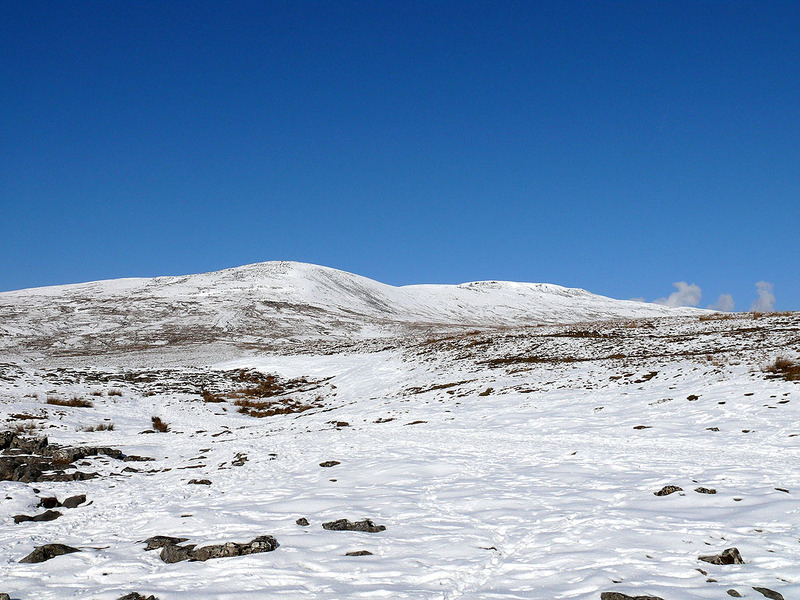 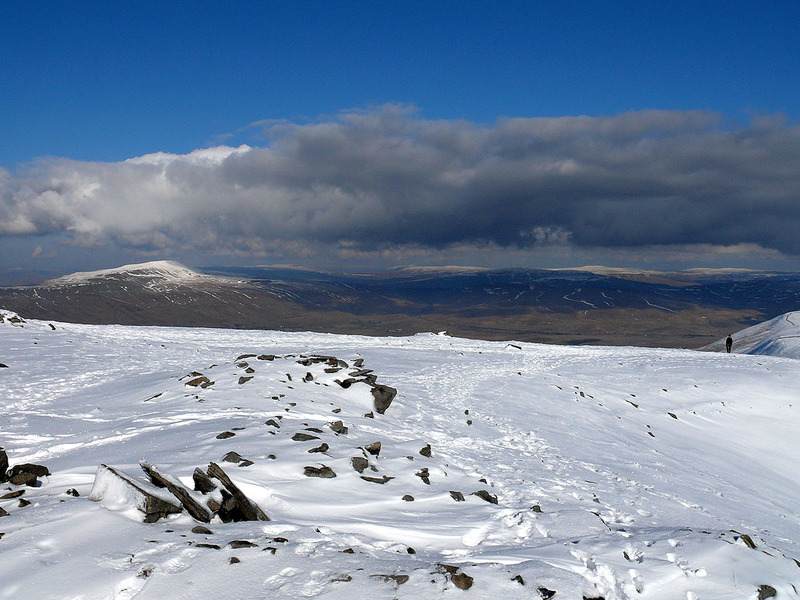 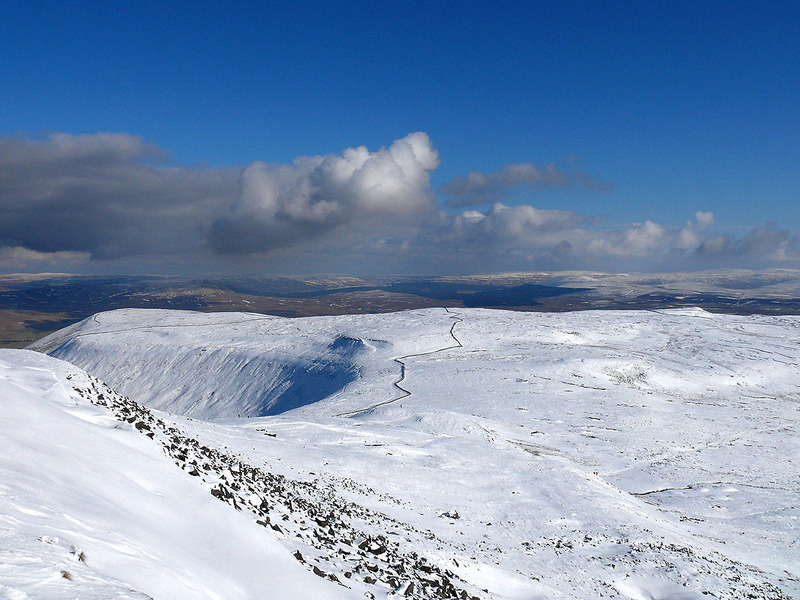 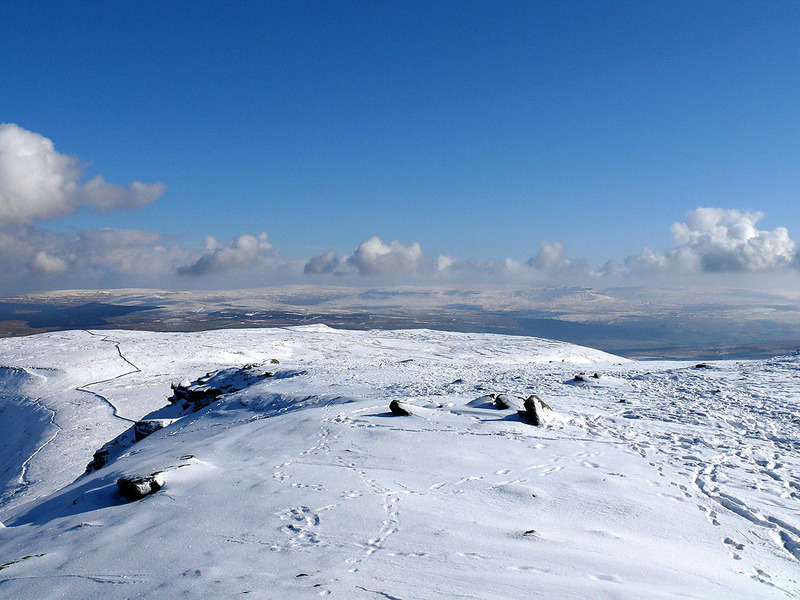 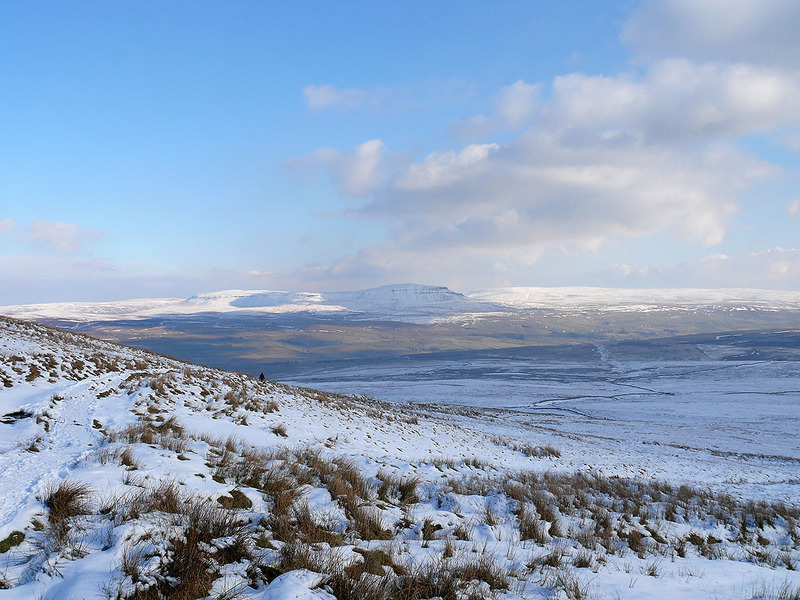 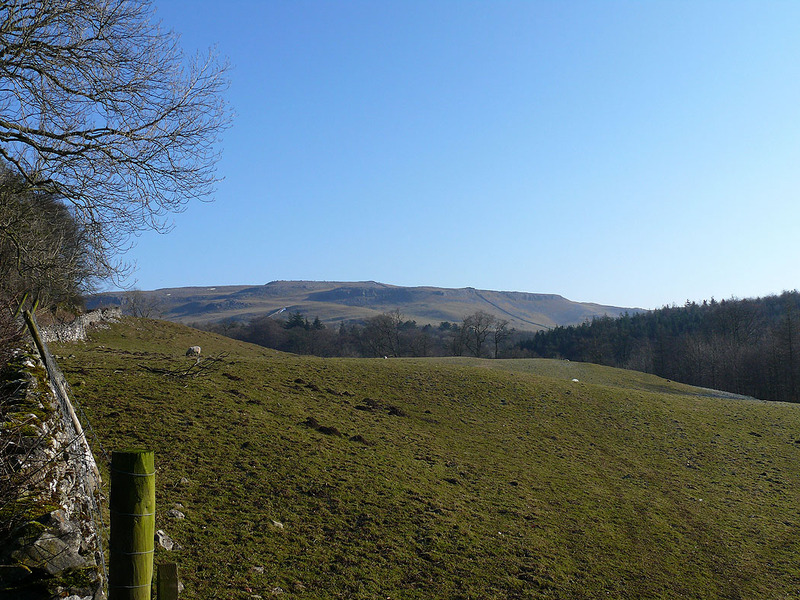 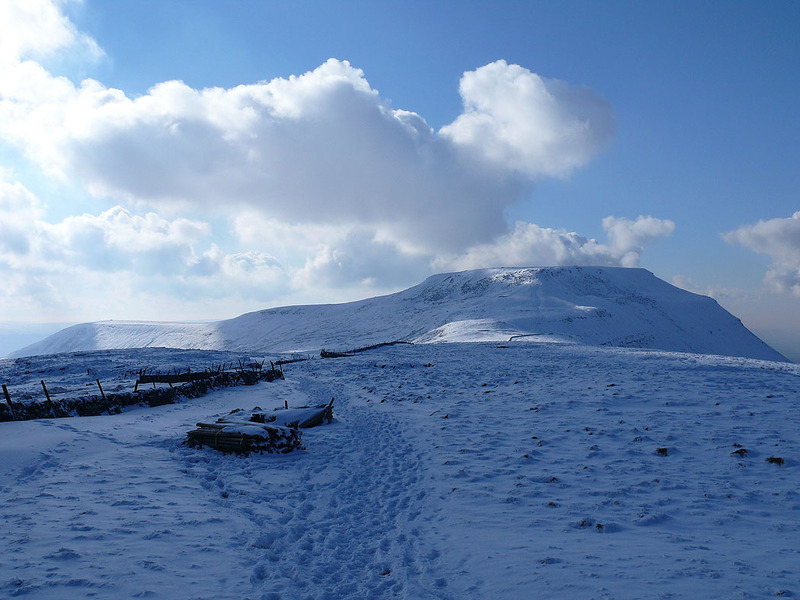 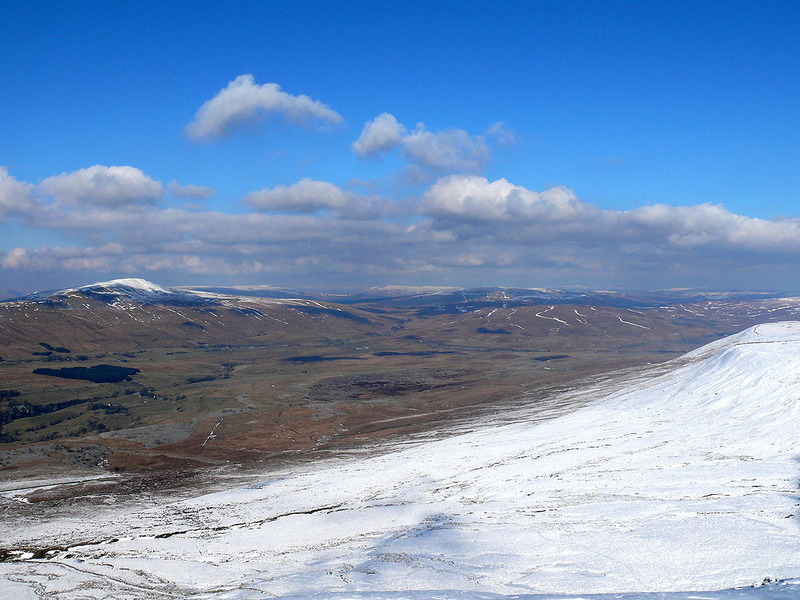 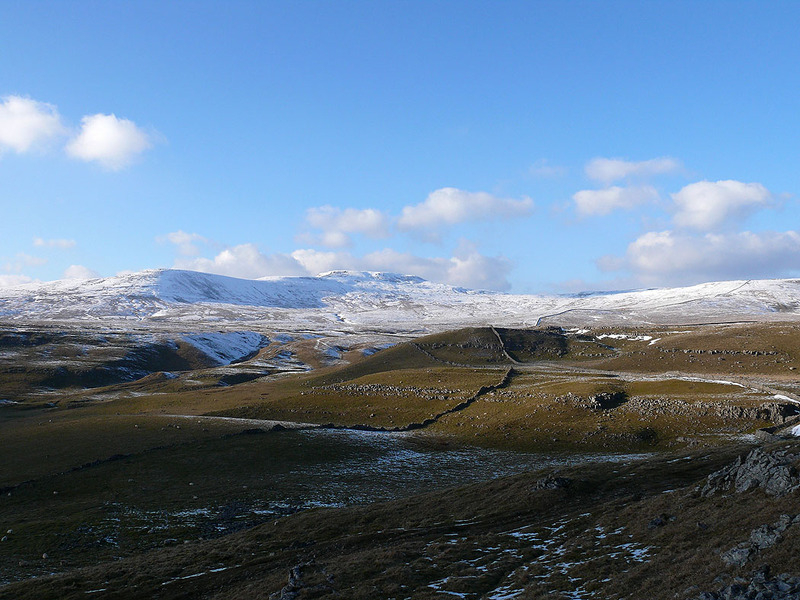 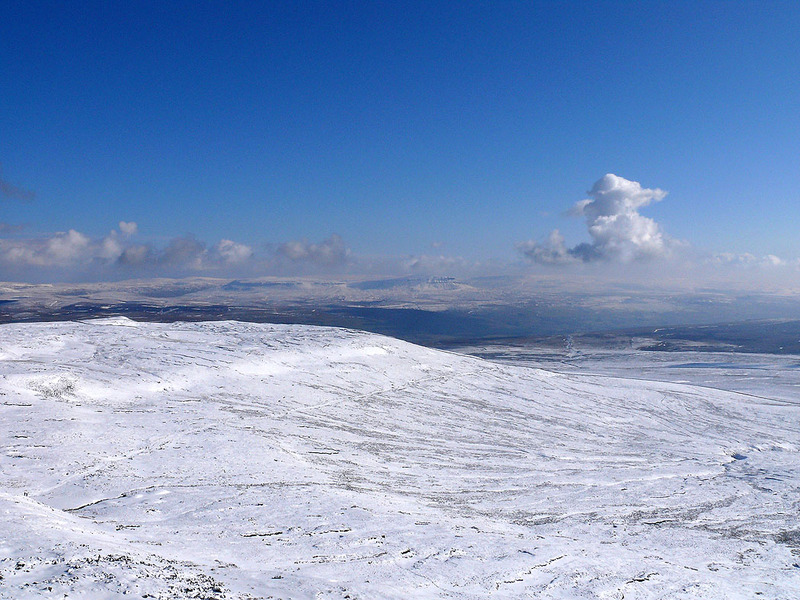 An ascent of Ingleborough from Clapham via Clapdale, Trow Gill and Little Ingleborough. 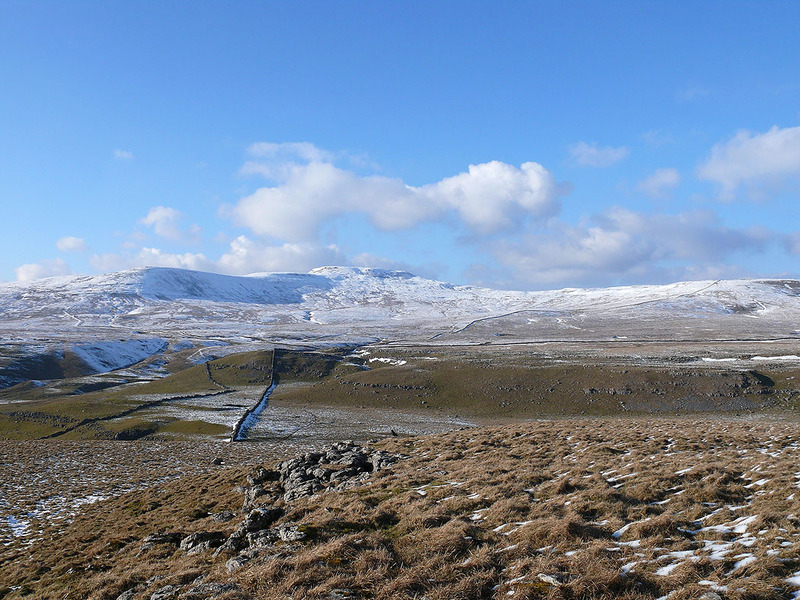 After visiting Ingleborough I visited the summit of Simon Fell before returning to Clapham via Simon Fell Breast, Long Scar and Long Lane. 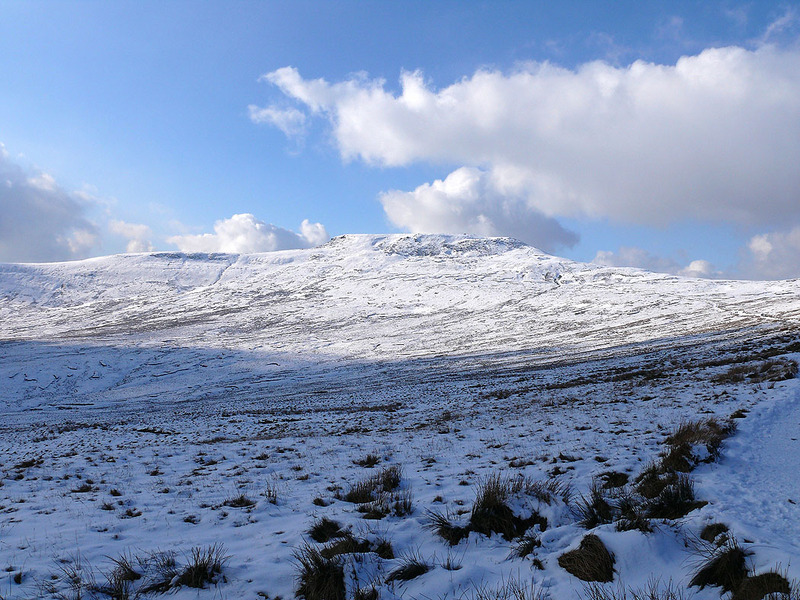 Up onto the fell now. 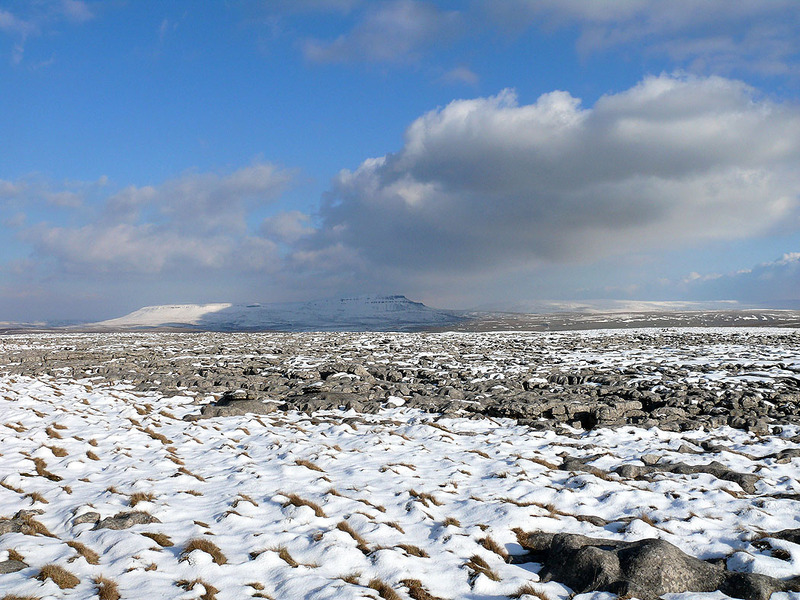 Little Ingleborough and Ingleborough ahead. 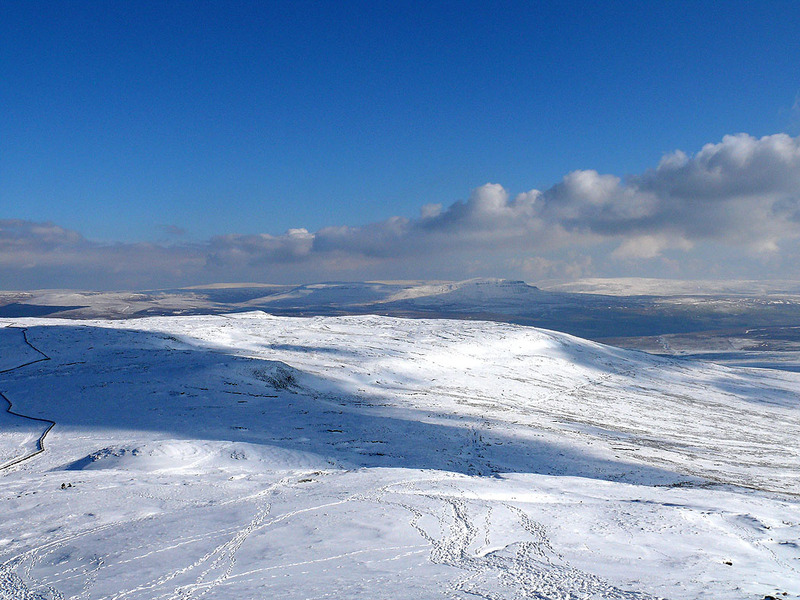 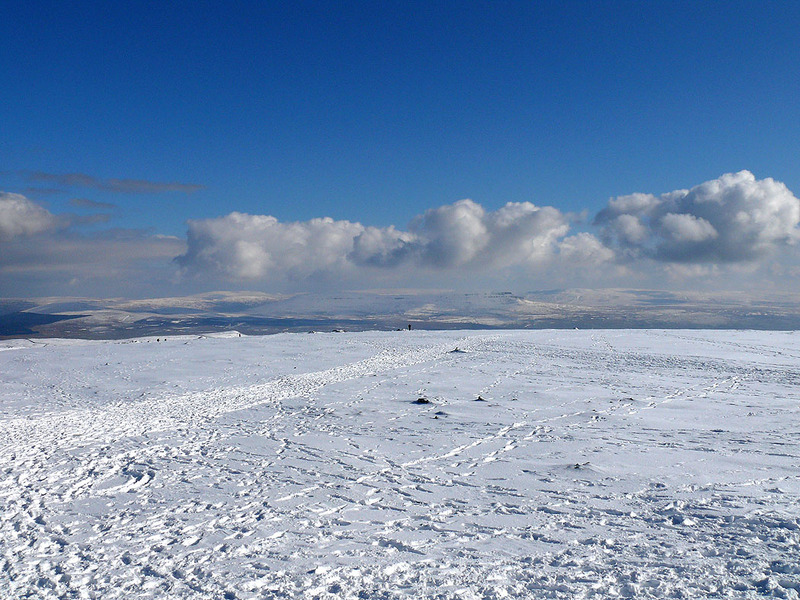 Summit of Ingleborough. 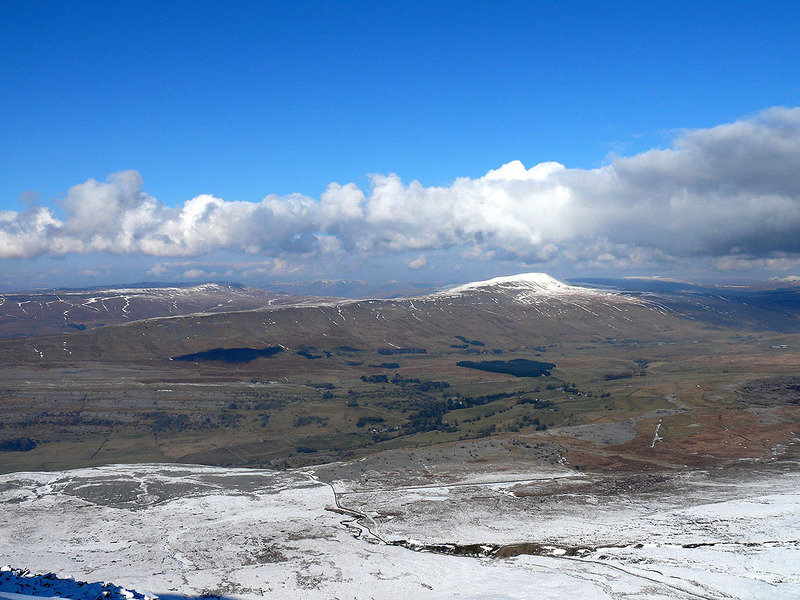 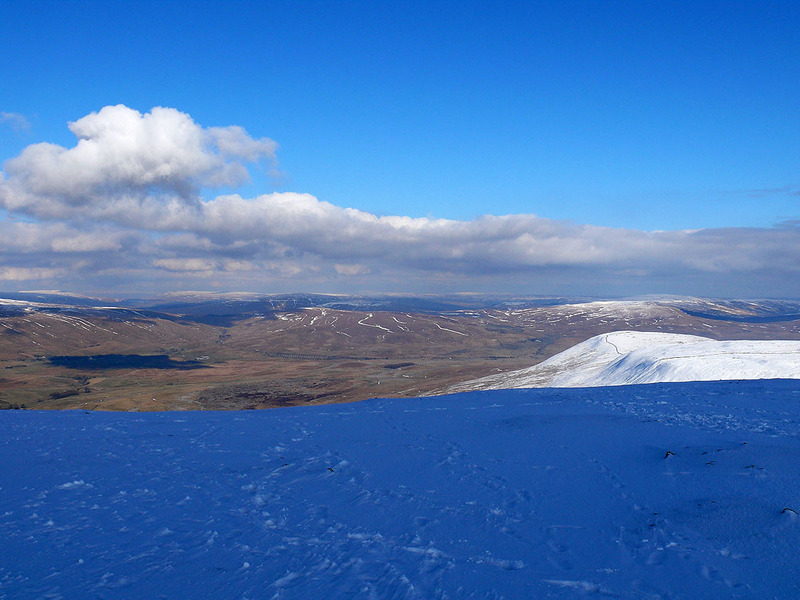 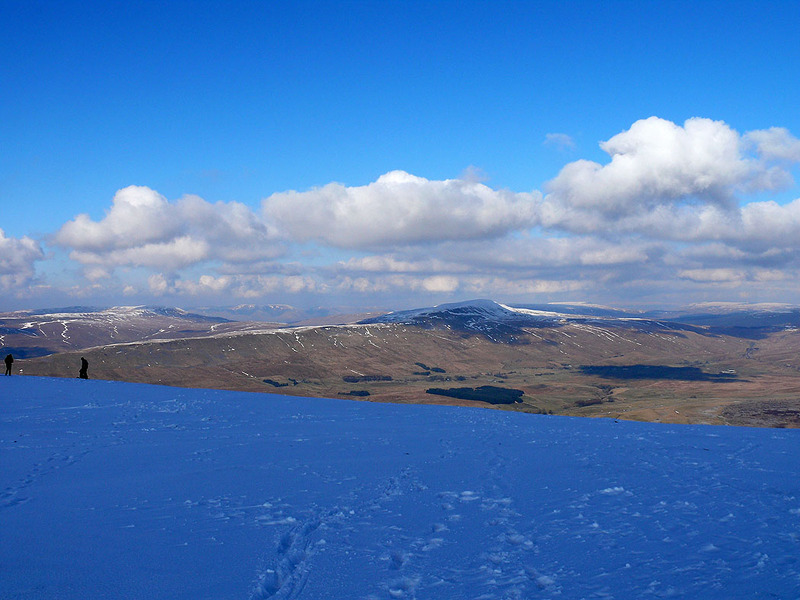 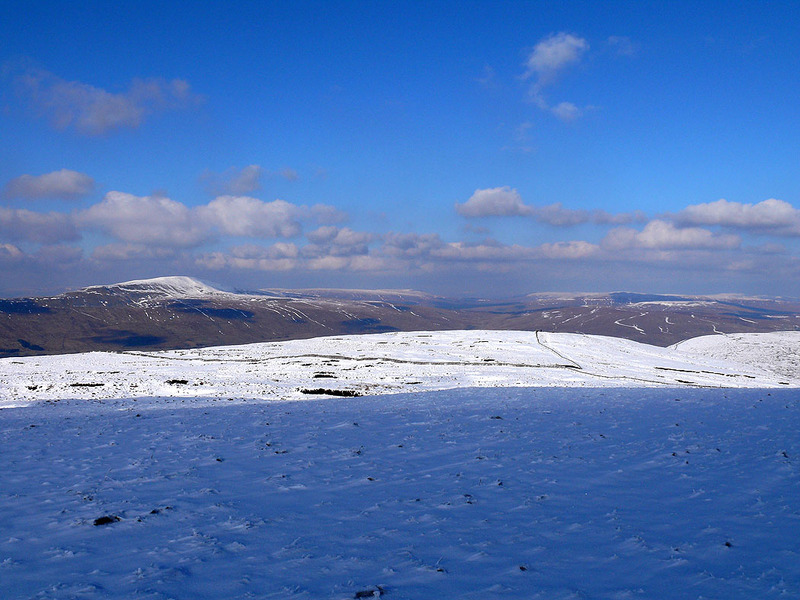 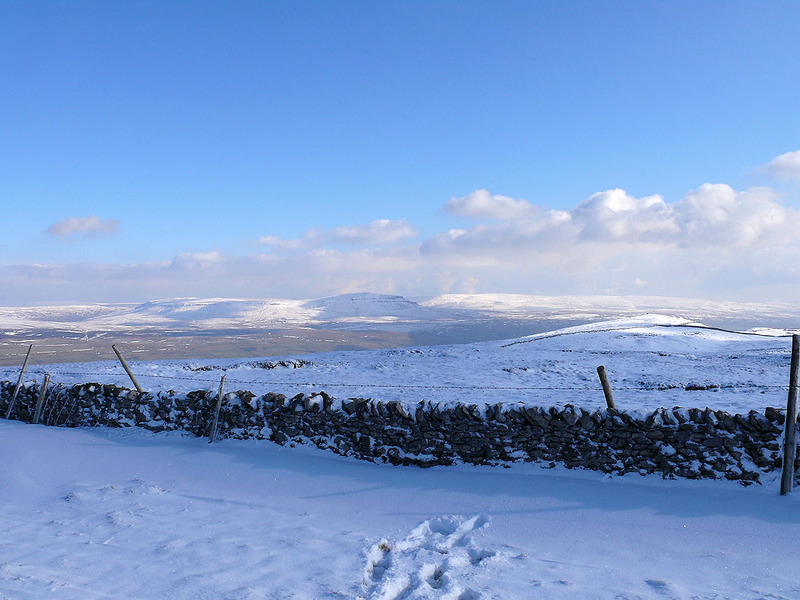 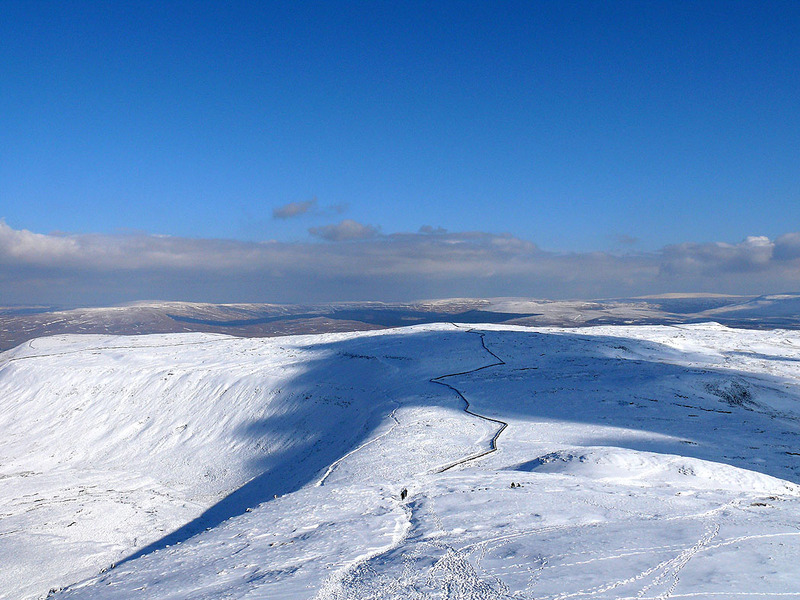 Snow capped Whernside on the left. 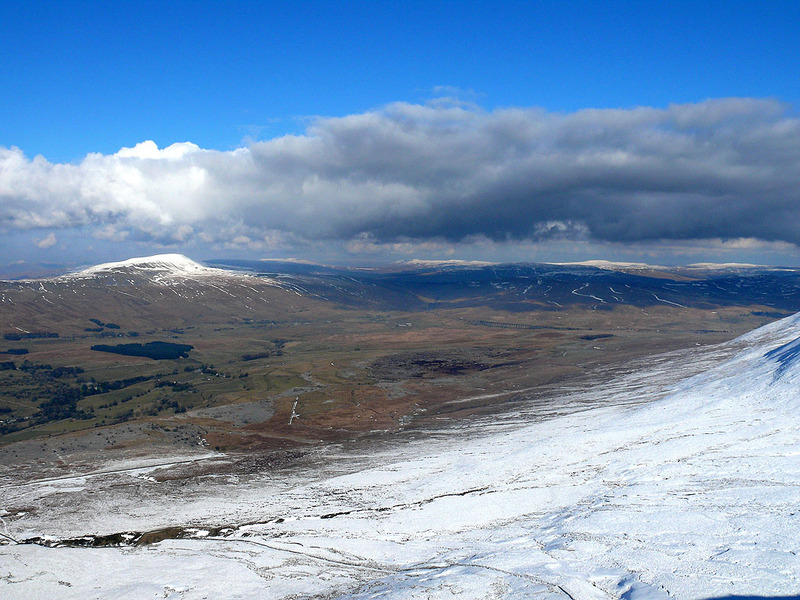 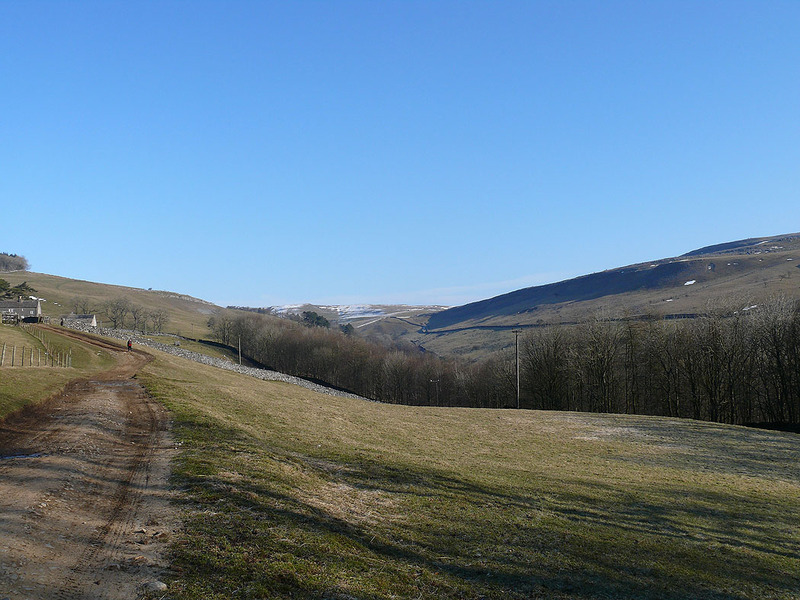 Across Chapel-le-Dale to Whernside. 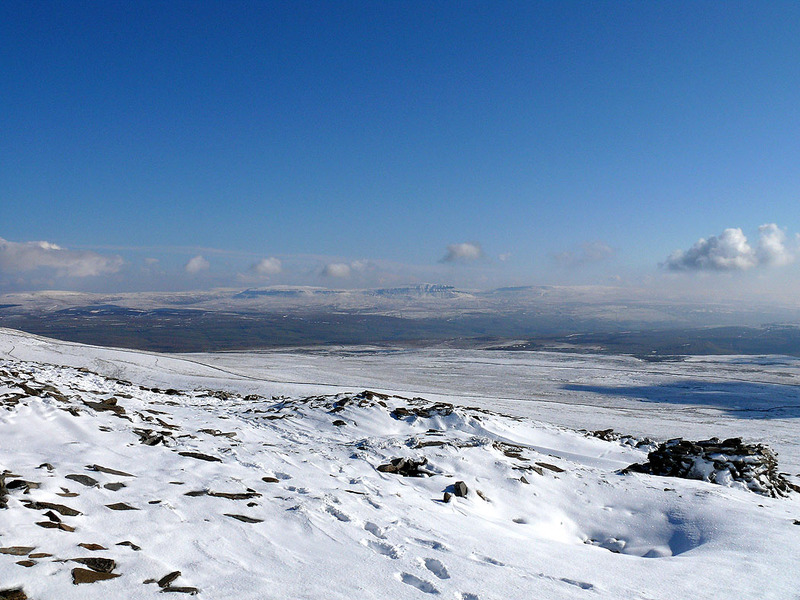 Much less snow looking north.